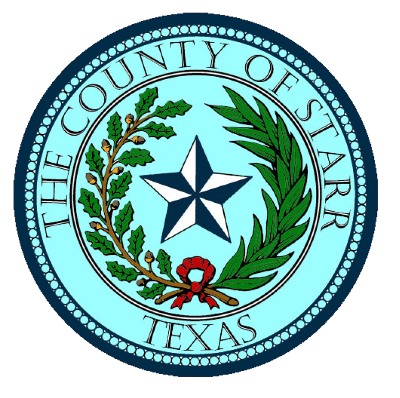 Starr County has been a long time customer with over 15 years of TRMI products and systems. TRMI developed a custom system that meets their needs of a toll system featuring mixed currencies. TRMI’s New Sentinel Toll Collection System meets all of the business rules for Starr County and aids both toll collectors and auditors to ensure these requirements are being met. The Sentinel System offers reporting such as: System Performance, Collector Performance, Revenue Trending and MOMS (Maintenance Online Monitoring System). These reporting tools aid the Authority on operations and revenues while prompting alerts when system problems arise. The auditor has the reporting tools to evaluate personnel and system performance as required. The new toll collection system has Starr County operating so efficiently that both the authority and its customers are pleased.